Cascade Air Bike Unlimited – Tower Fitness Equipment Services Inc. 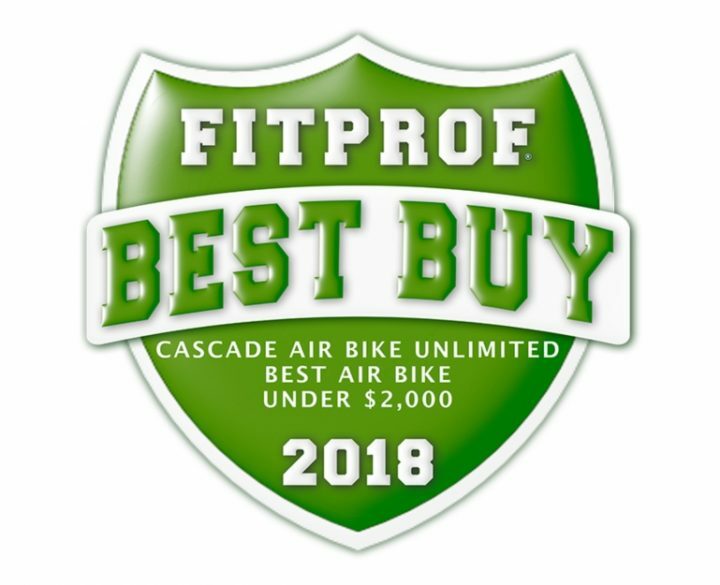 The Cascade Unlimited Air Bike is designed to be the strongest and most durable air bike ever made to date. In Air Bike technology, weight and tough construction matters – so you can engage in high intensity total body workouts in and out of the saddle. The Cascade Unlimited model offers infinite air resistance with a multi-grip handlebar design, especially versatile for upper body workouts both sitting and standing. 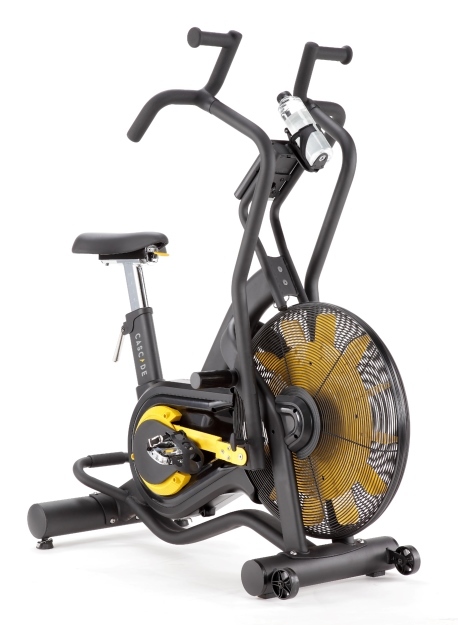 Like the Cascade Classic model, the Unlimited has the same tough construction and durable features and it is ideal for both users needing low resistance exercise as well as offering a high intensity heart pumping workout for more conditioned athletes. 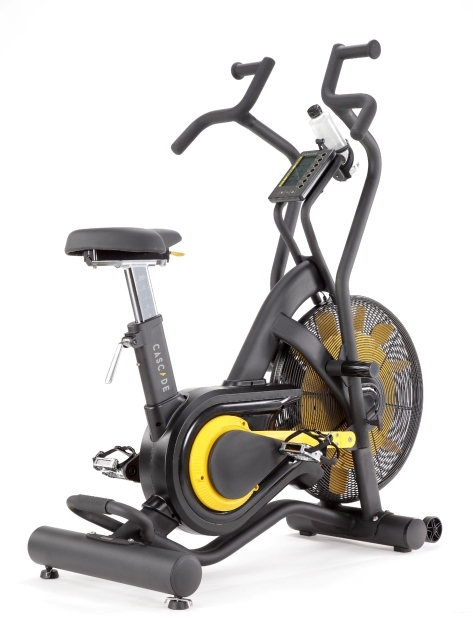 Like with all air bikes, the individual controls the intensity as they pedal, push, and pull to meet their own fitness objectives. The large foot pegs also make it simple when users only want a great upper body workout.